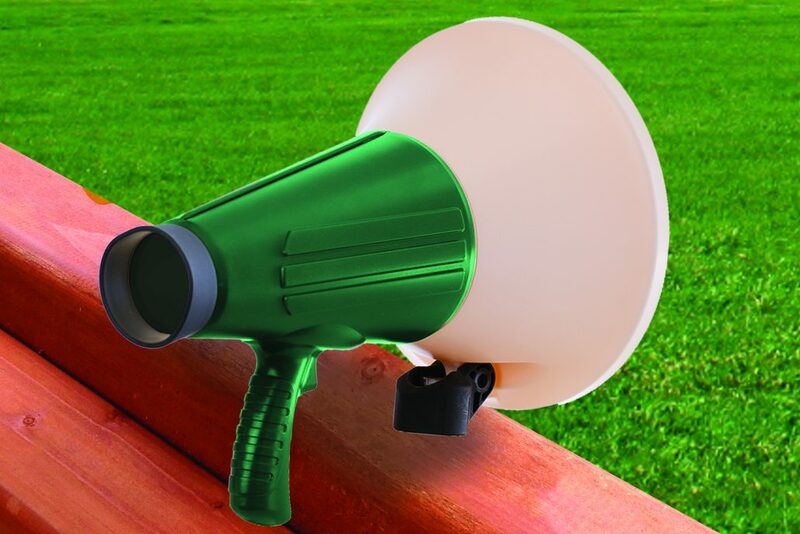 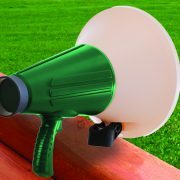 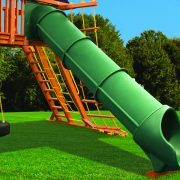 Whether your yard is a little small, you’re looking to fill a larger space, or wanting a product that’s simple yet fun, we can help design the best addition for your outdoor play with our C-Class line. 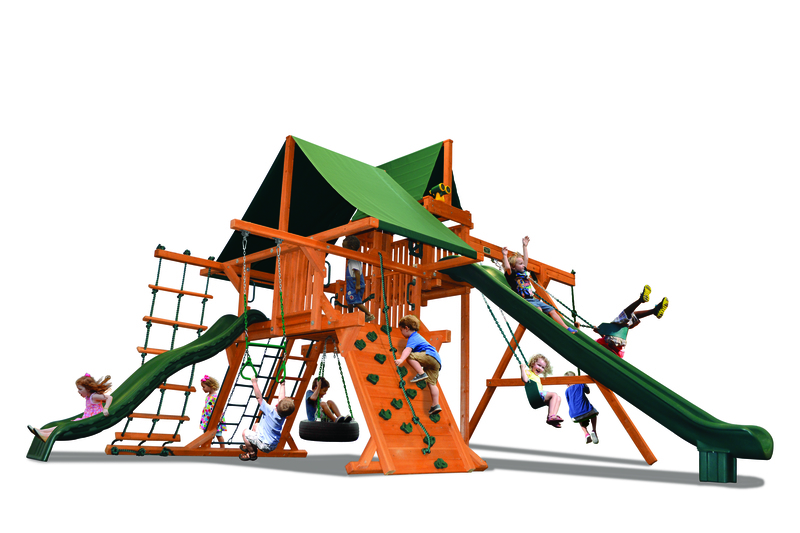 Schedule an appointment with one of our Certified Playground Design Specialists who will assist from consultation to installation. 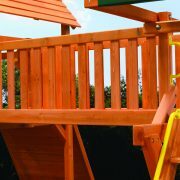 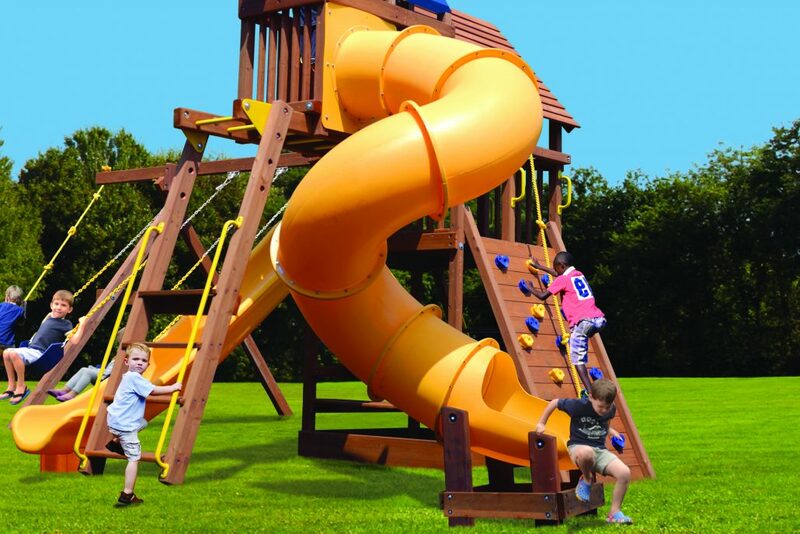 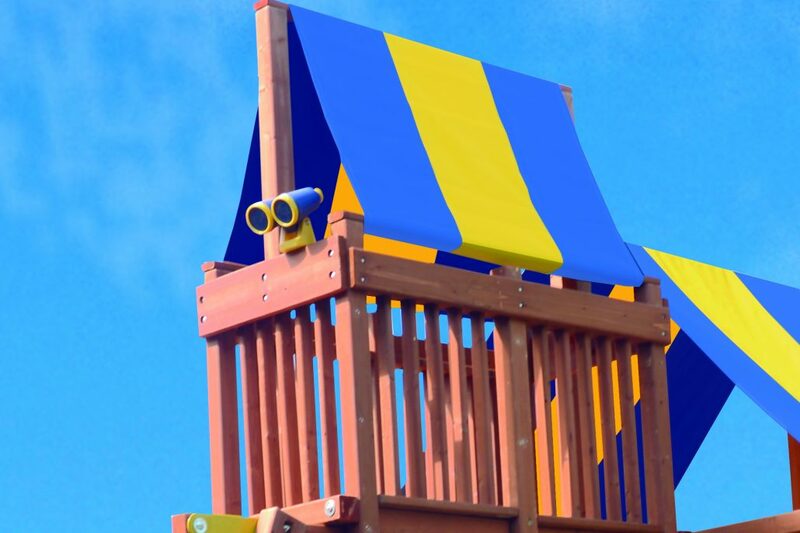 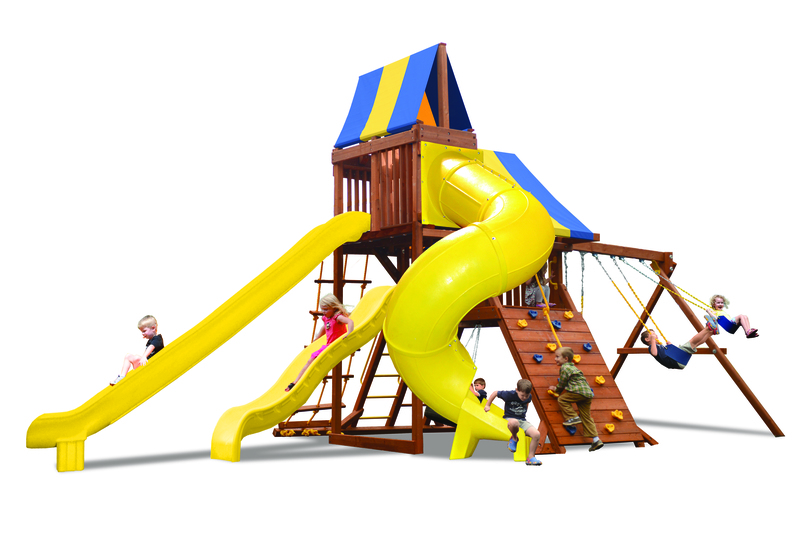 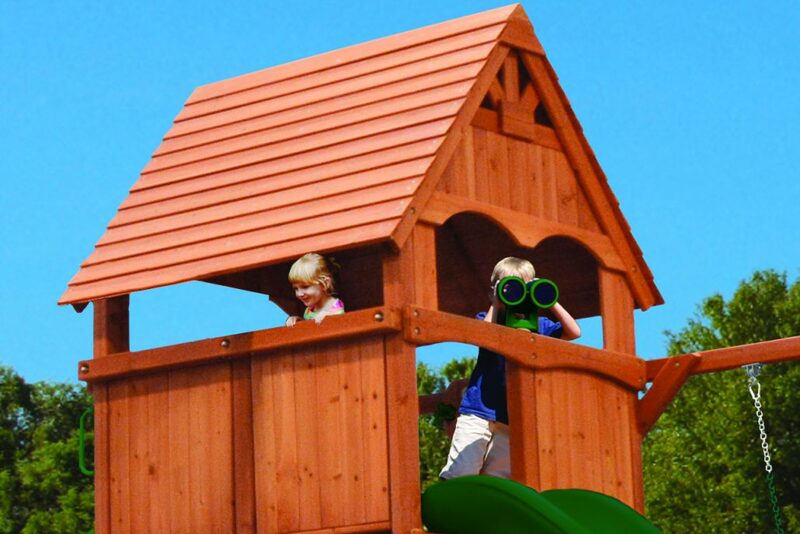 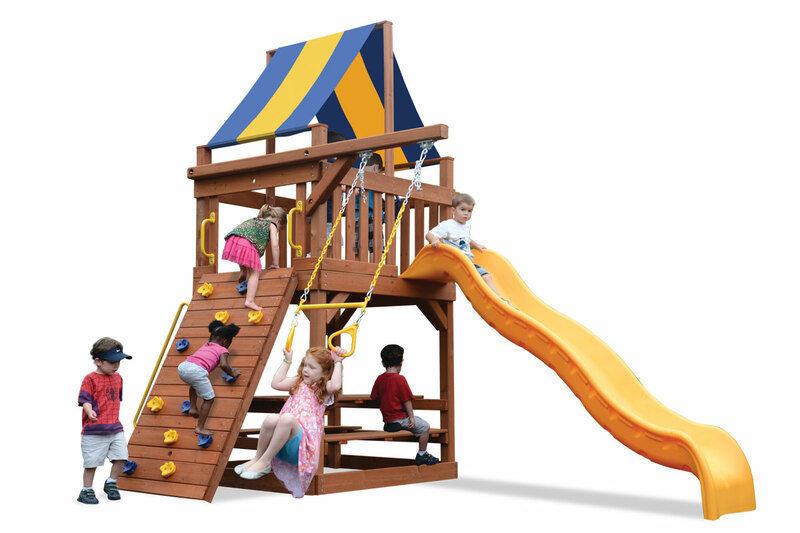 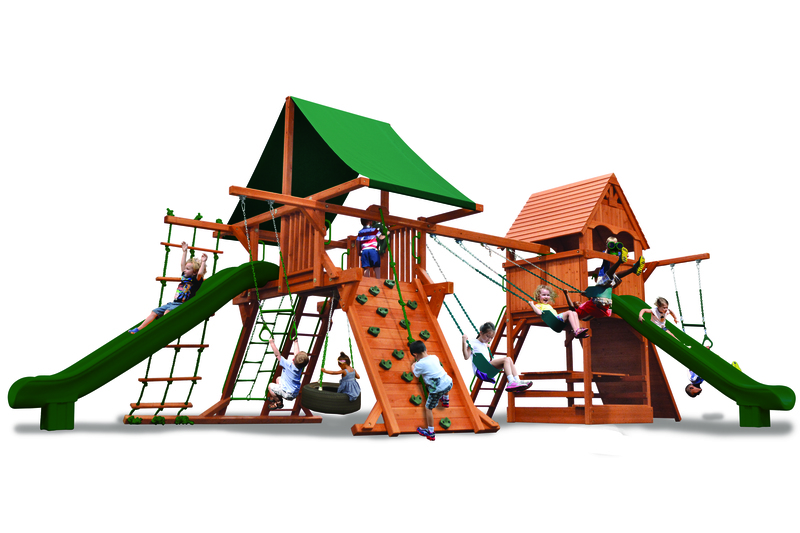 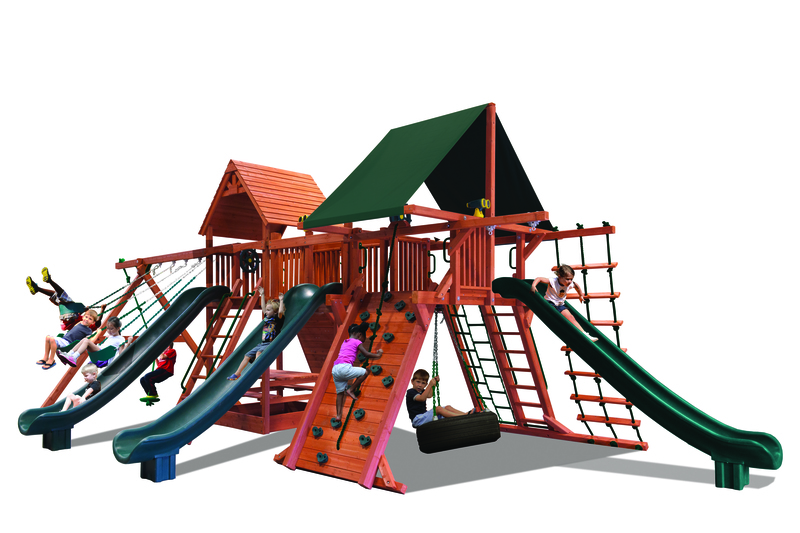 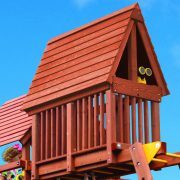 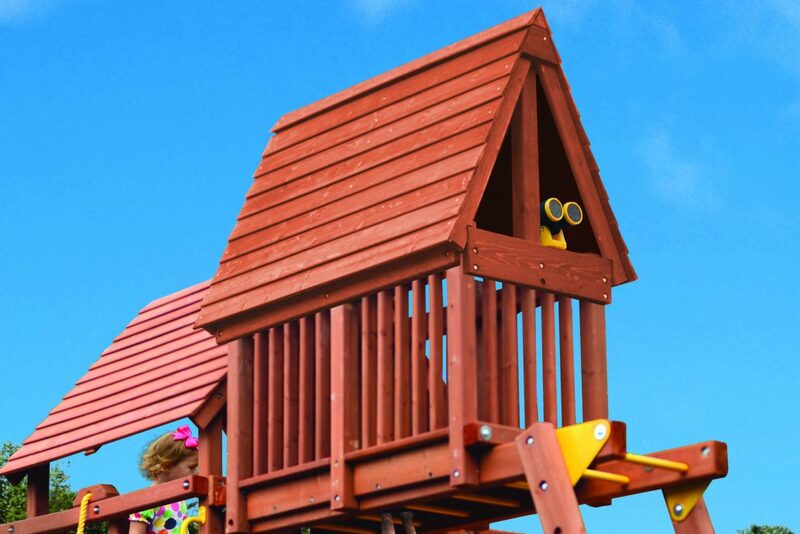 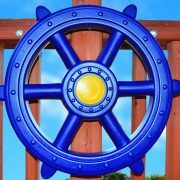 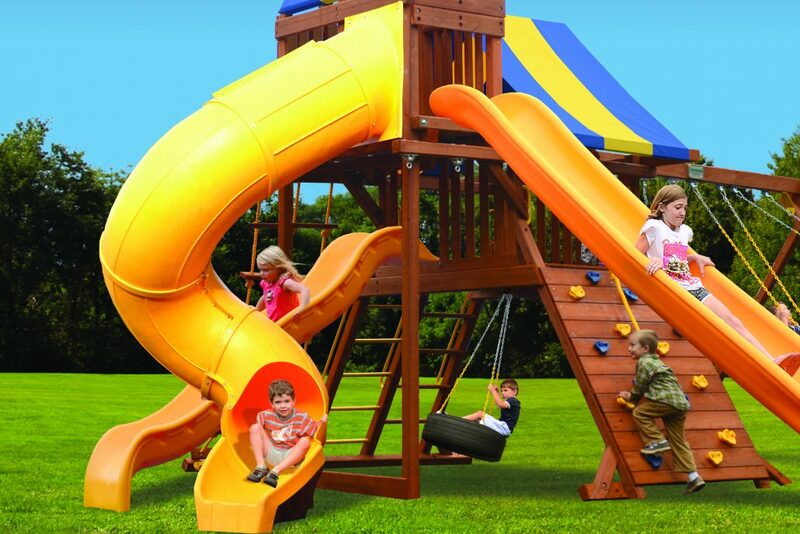 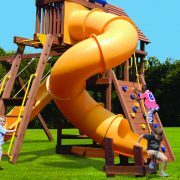 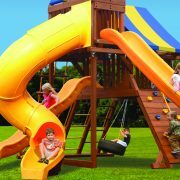 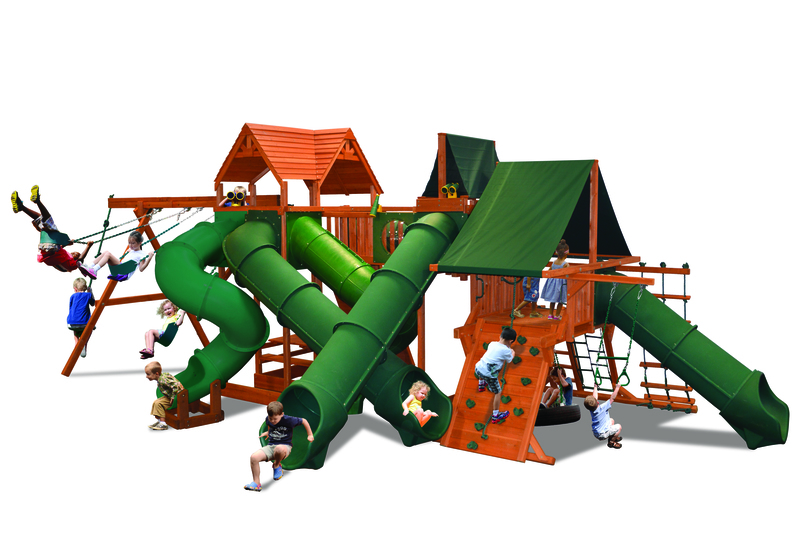 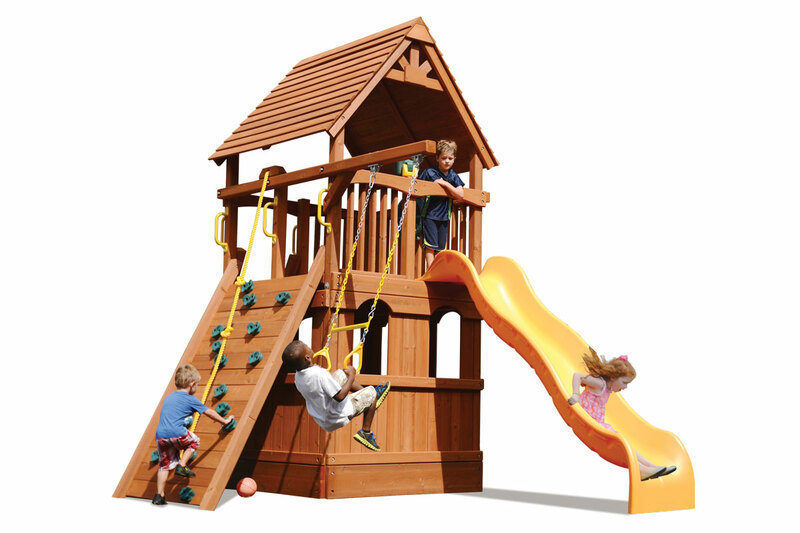 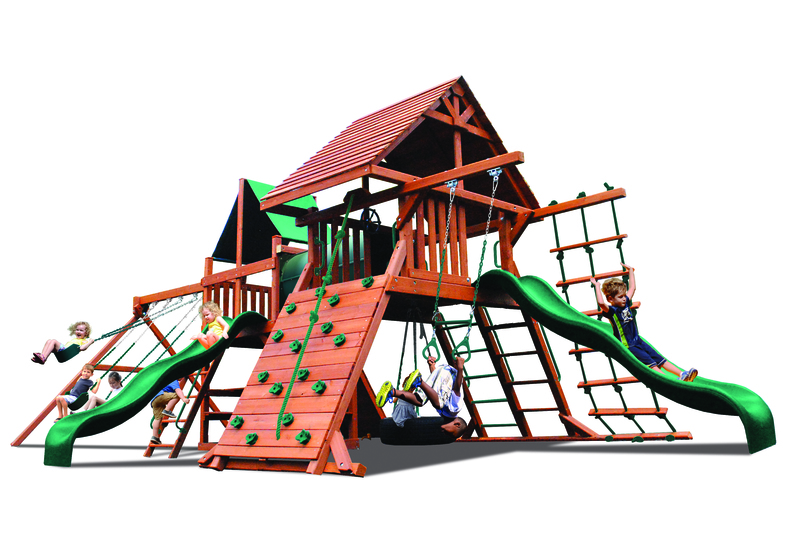 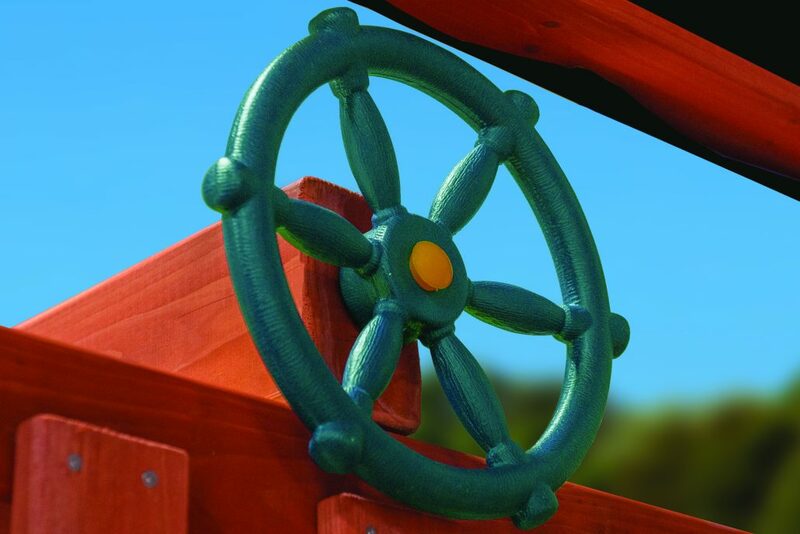 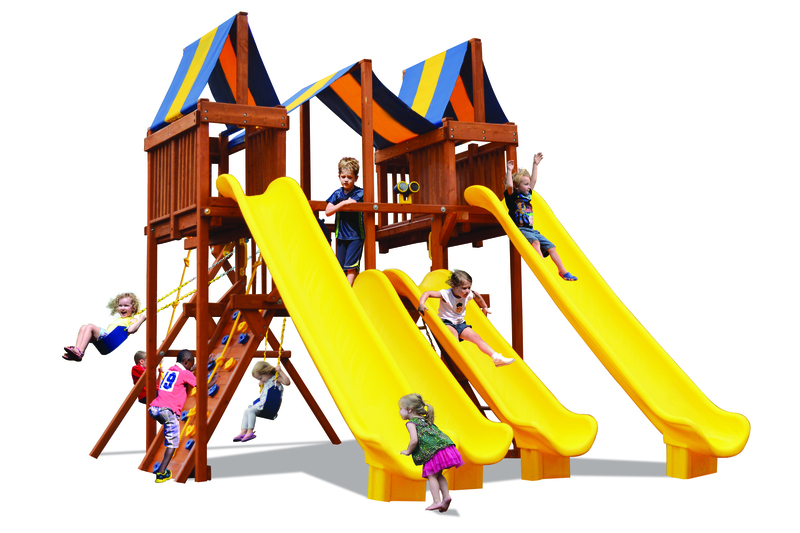 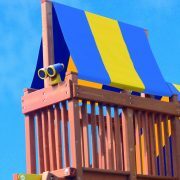 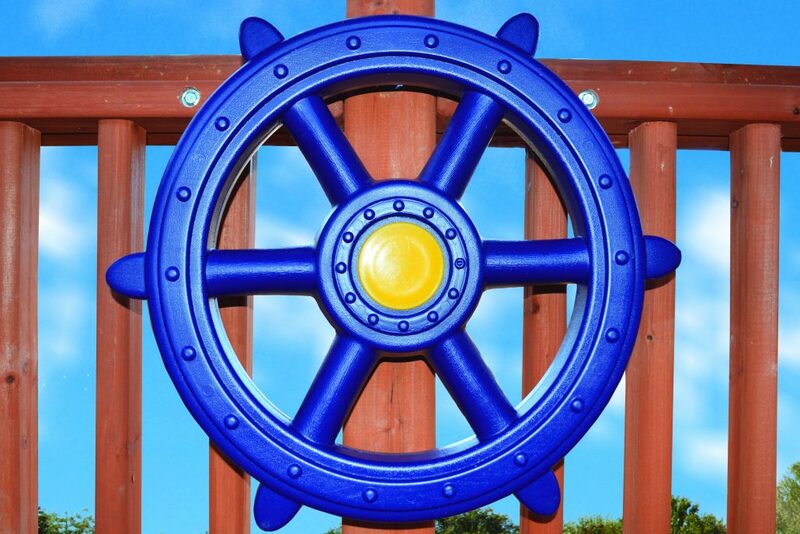 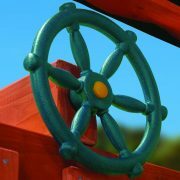 Scroll down to explore the features of our Playsets and Playforts. 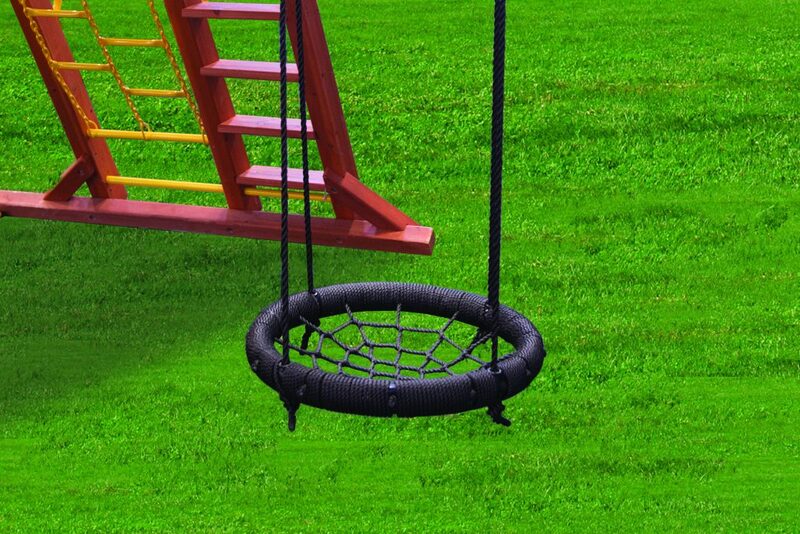 A true classic! 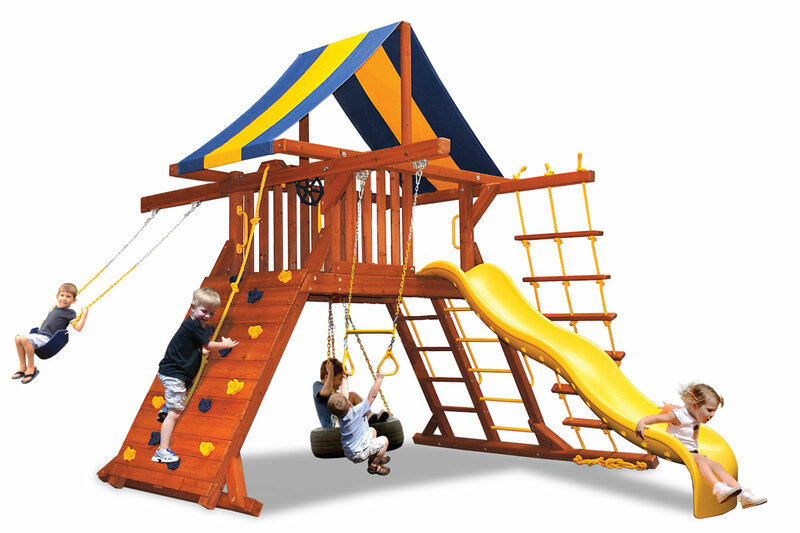 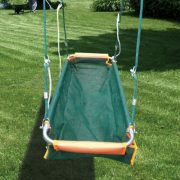 Incredible play value and affordability best describe the Classic Swing Fort from PlayN Wisconsin! 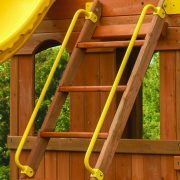 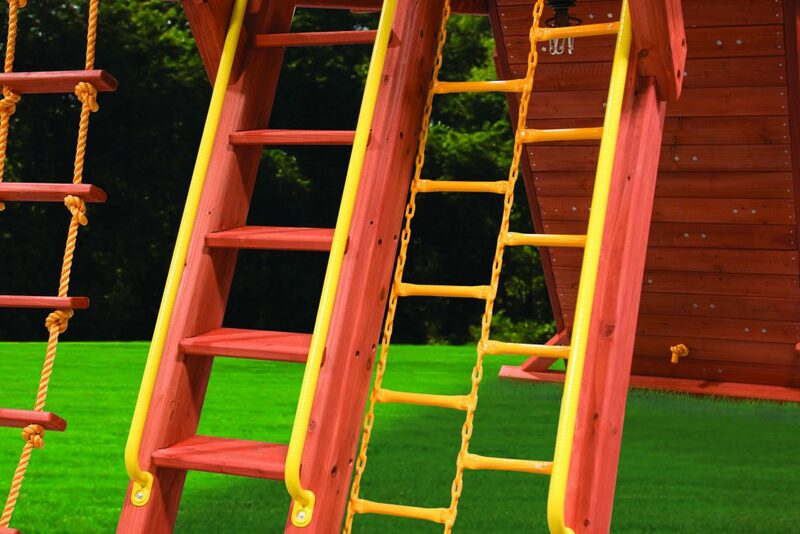 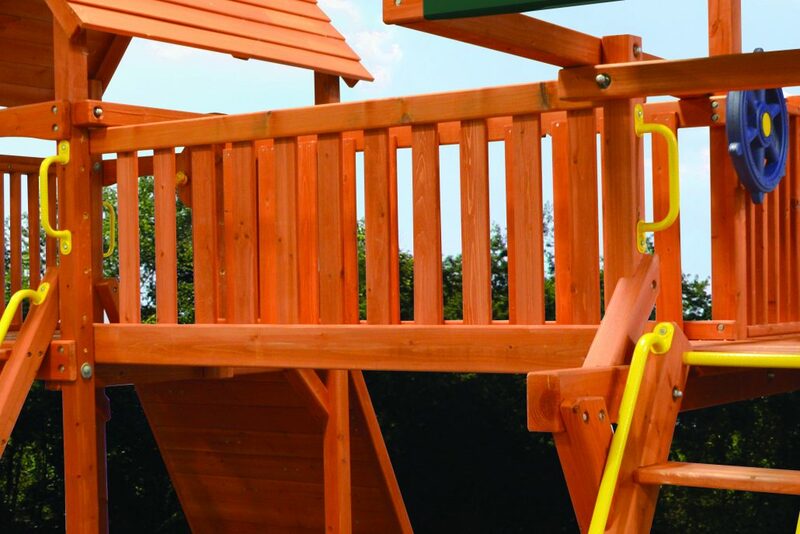 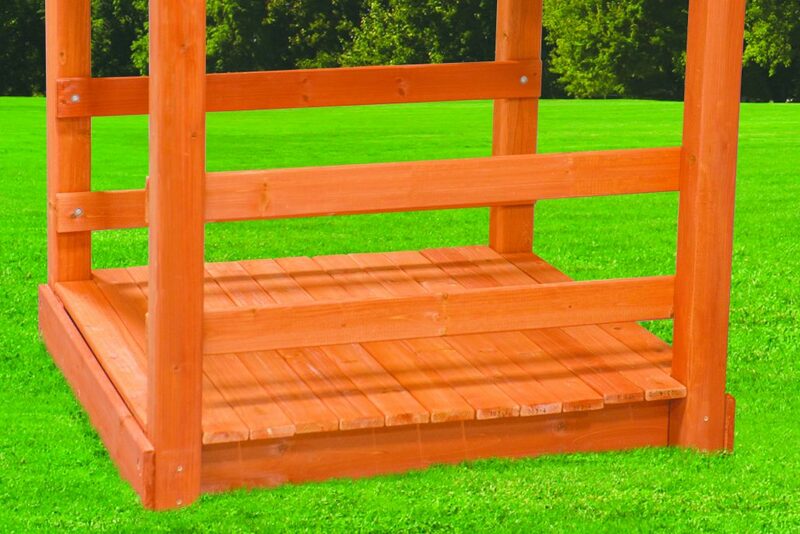 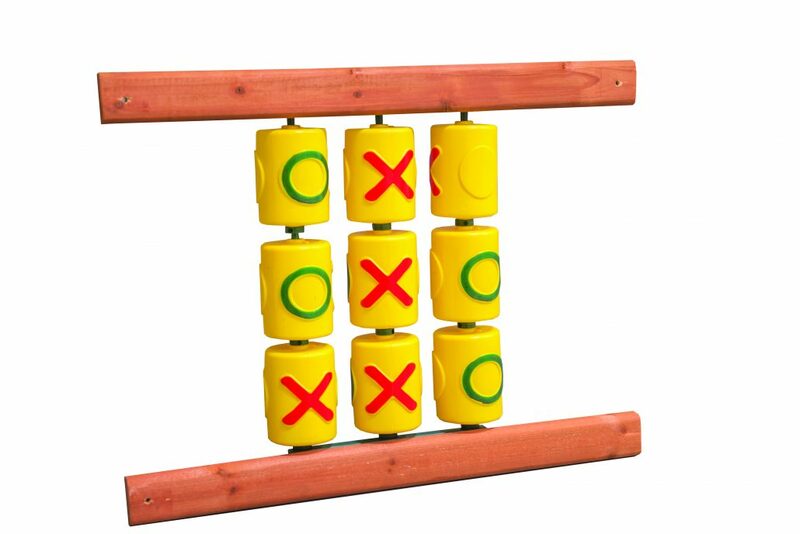 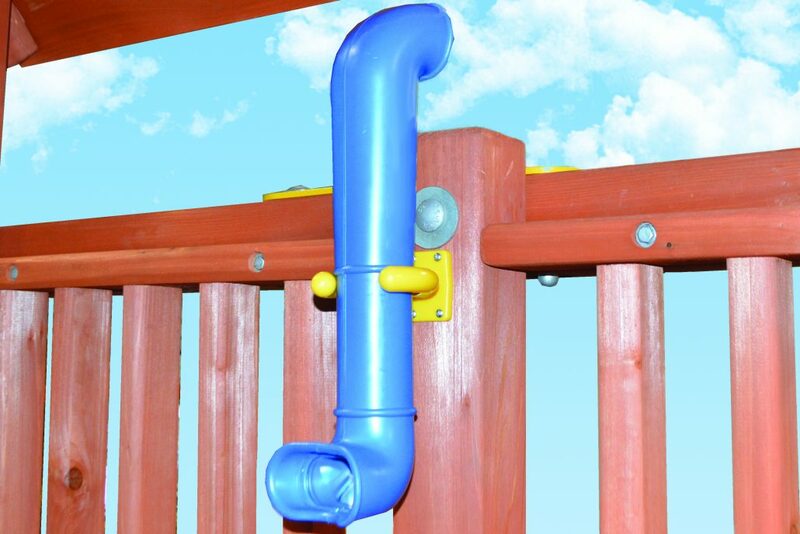 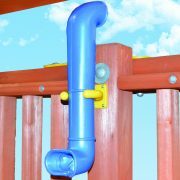 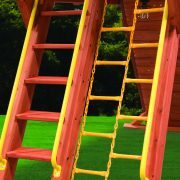 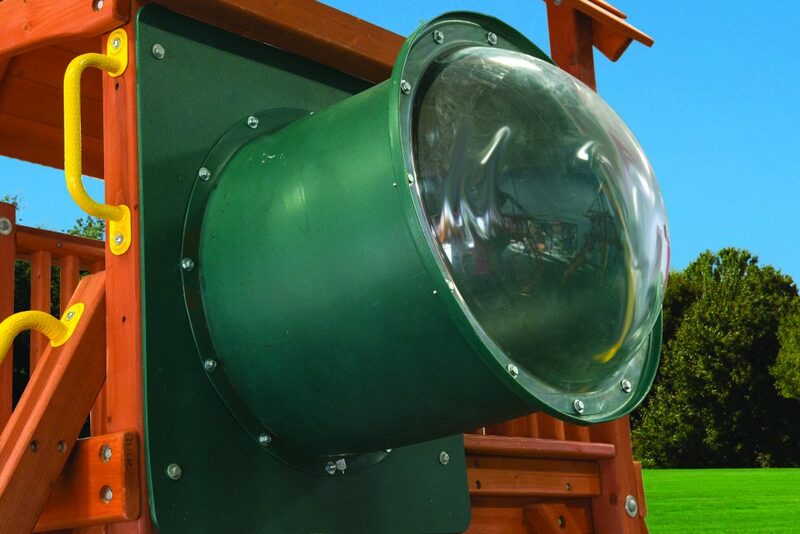 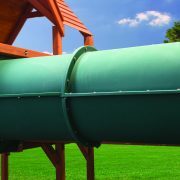 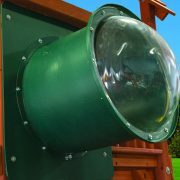 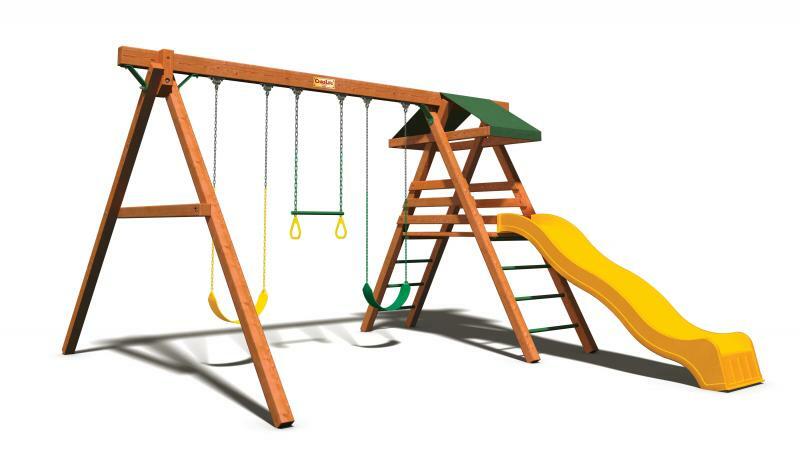 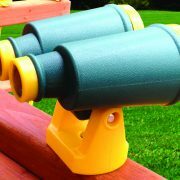 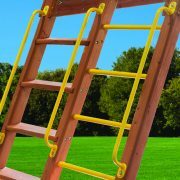 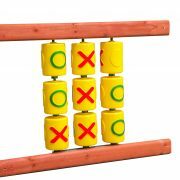 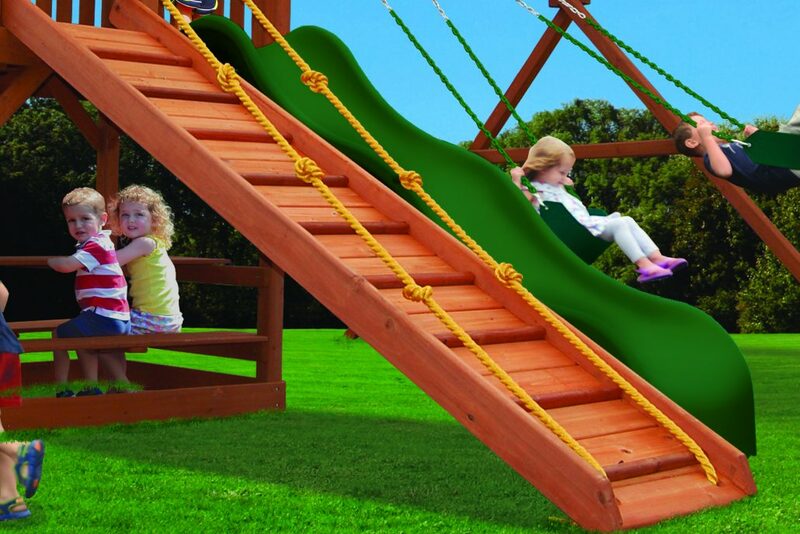 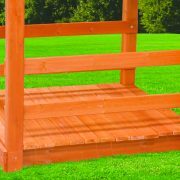 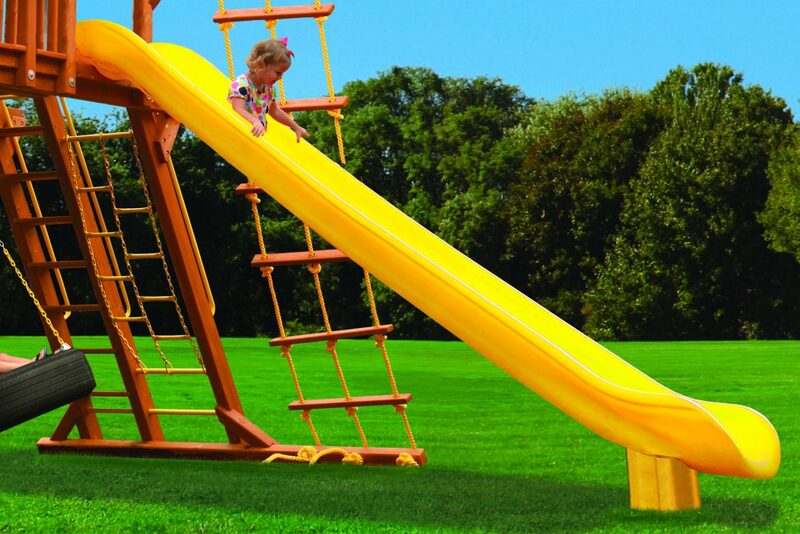 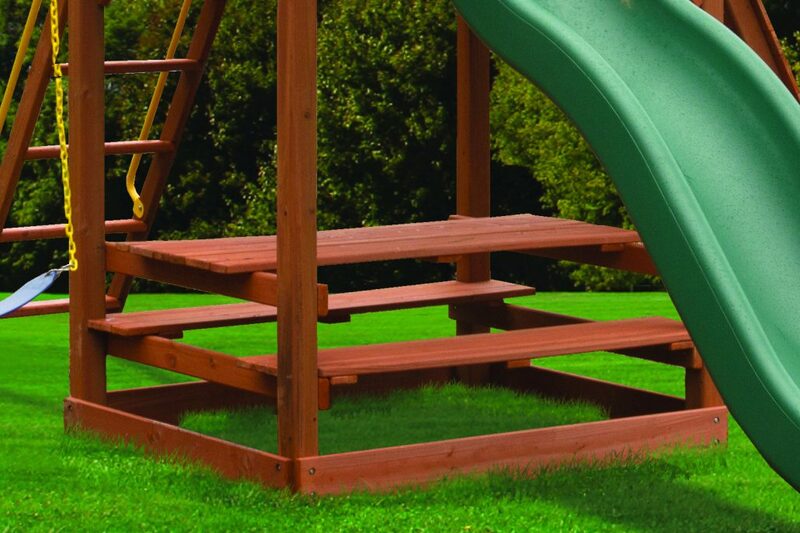 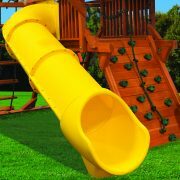 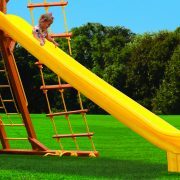 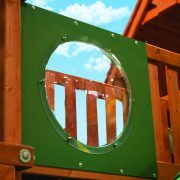 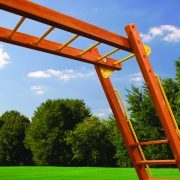 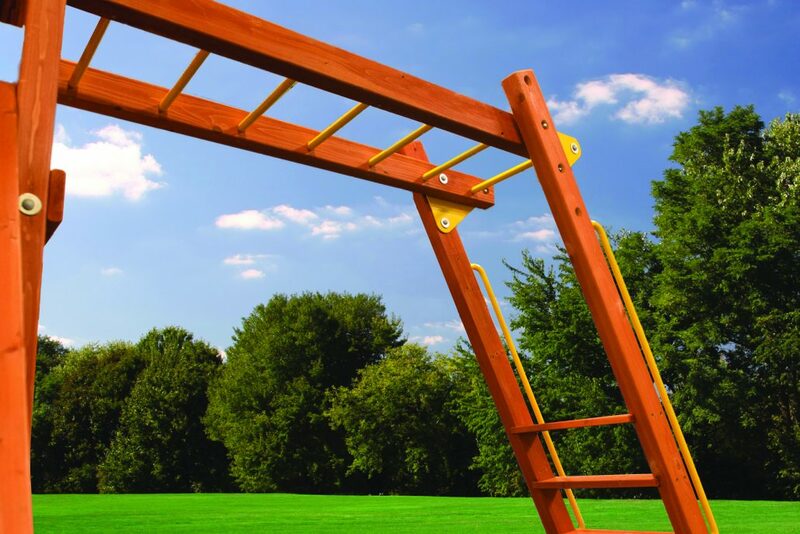 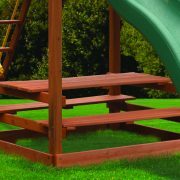 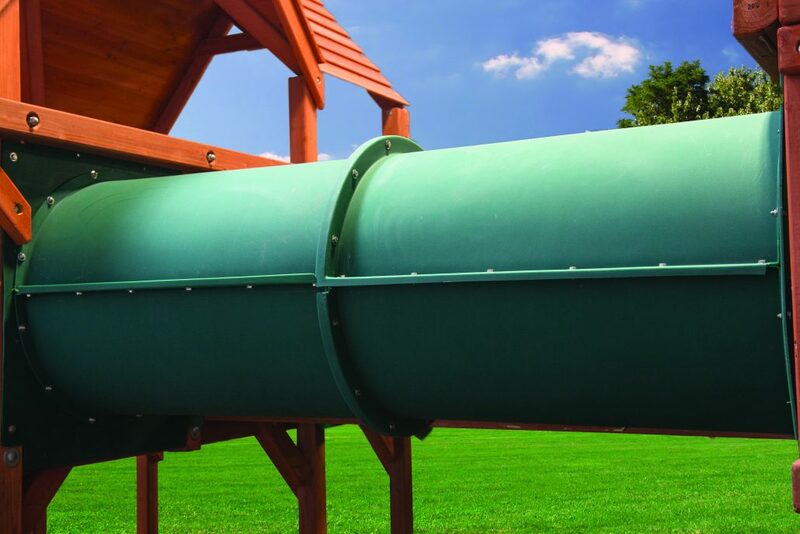 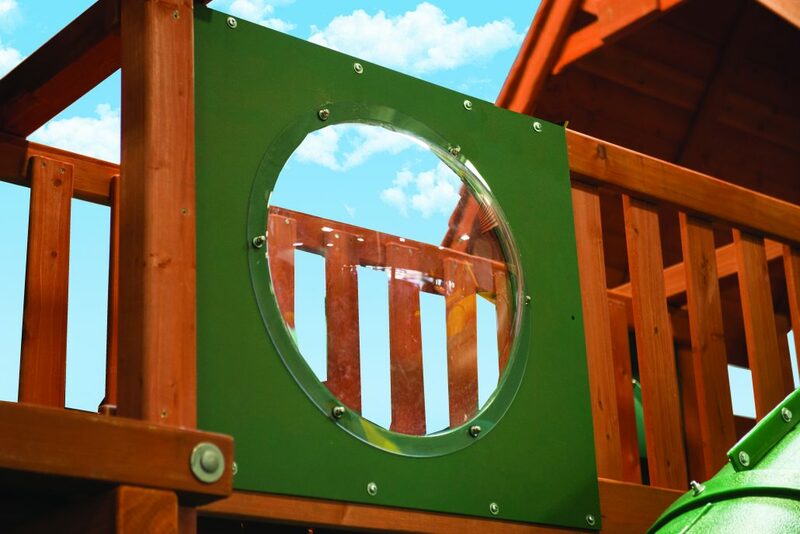 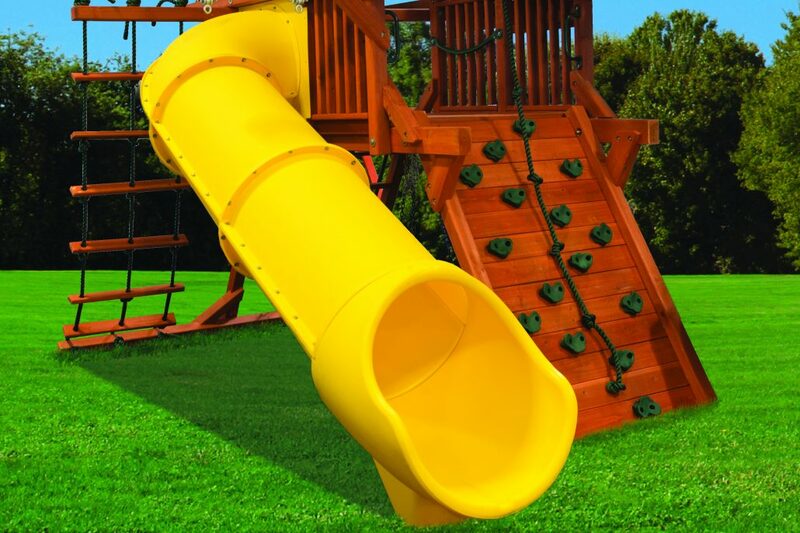 This well-built, stand-alone play system is constructed of chemical-free timbers and uses rust-proofed hardware. 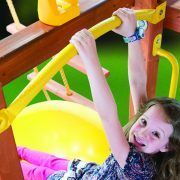 The angle-based support legs provide stability while the children swing on belt swings and trapeze bars or go sliding down the 8’ wave slide. 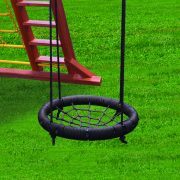 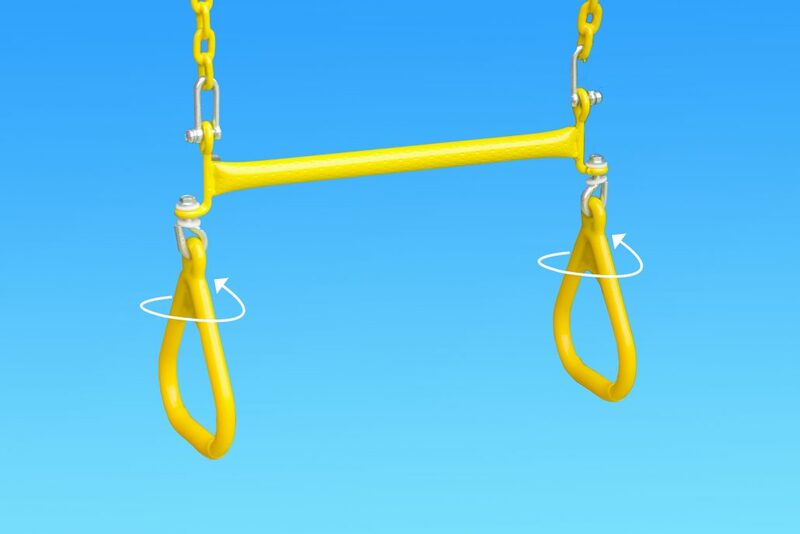 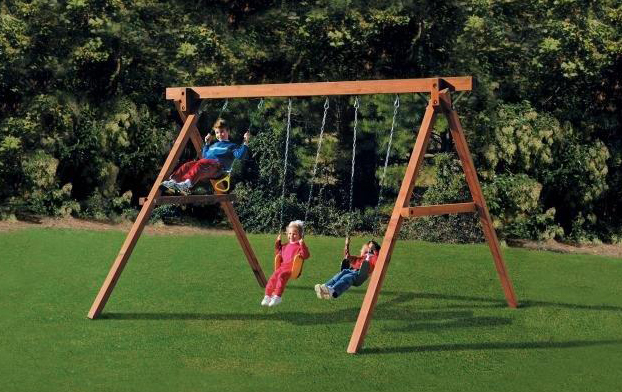 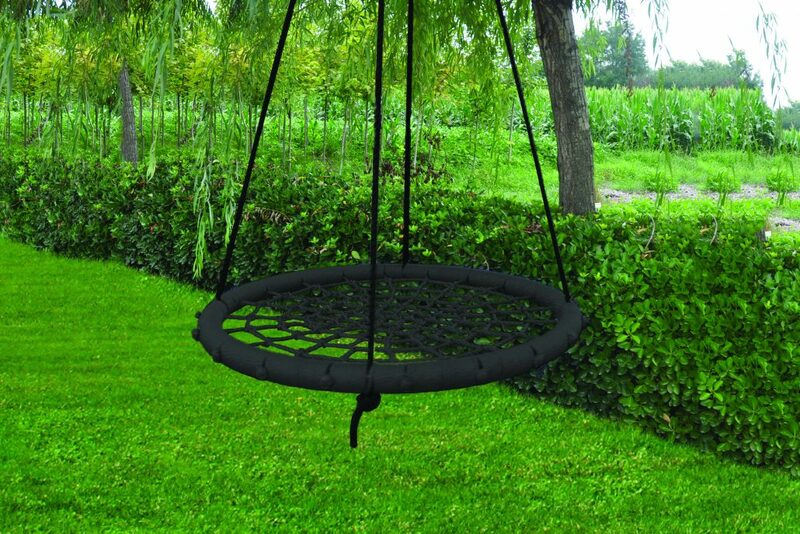 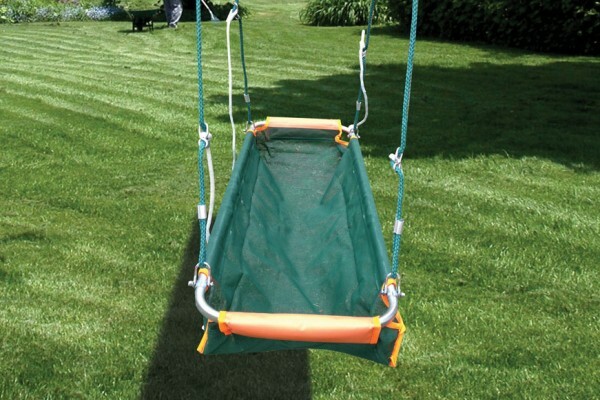 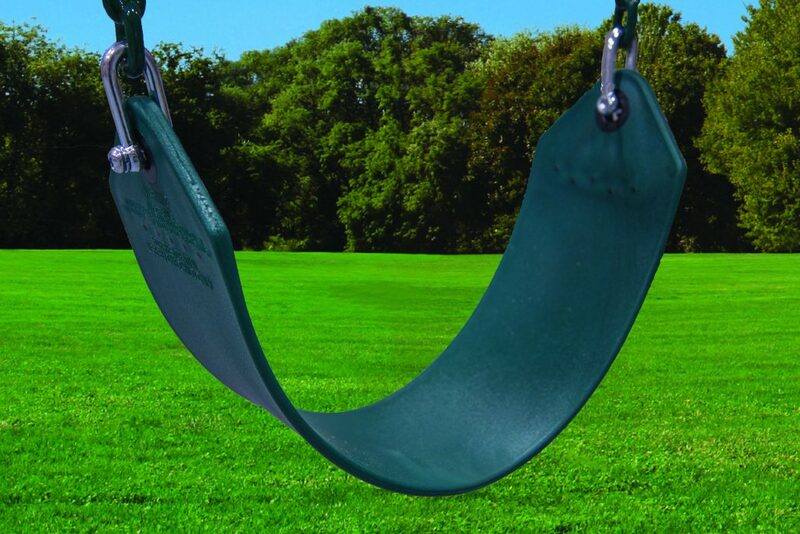 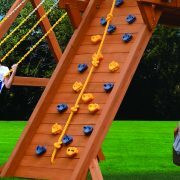 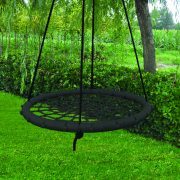 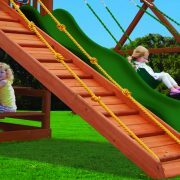 Kids will enjoy running out to the backyard swingset to swing on the tall, 8’ high swing beam, which supports the swing accessories with vinyl-dipped chains (to protect fingers from pinching and insulates against extreme temperatures). 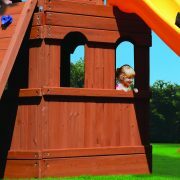 This great play fort from PlayN Wisconsin offers endless imagination-building activities and fits nearly every yard and every budget. 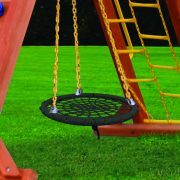 Looking for a spin on things? 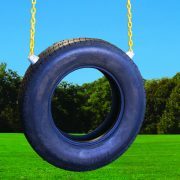 With the Tire Gym from PlayN Wisconsin, your kids can spin 360 degrees for hours until they’re too dizzy to walk. 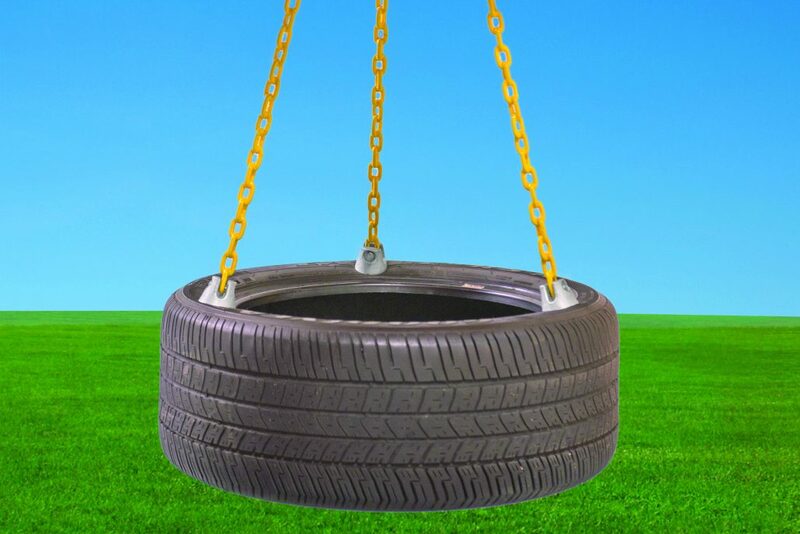 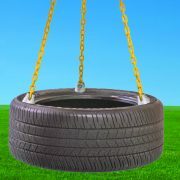 Tire Gyms are the perfect addition to outdoor fun and fit nearly every yard and every budget. 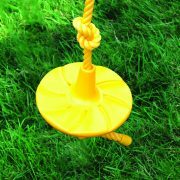 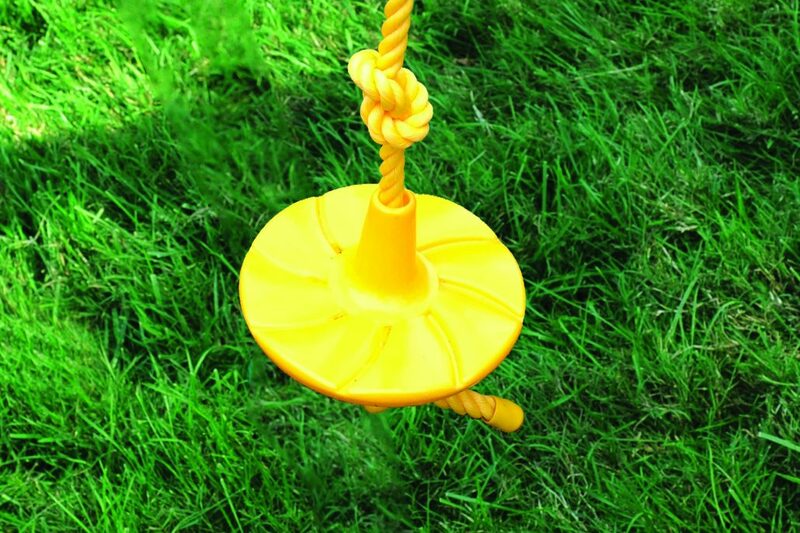 Neighborhood kids will gather to see who they can spin the fastest. 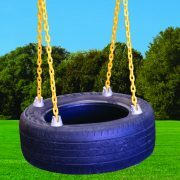 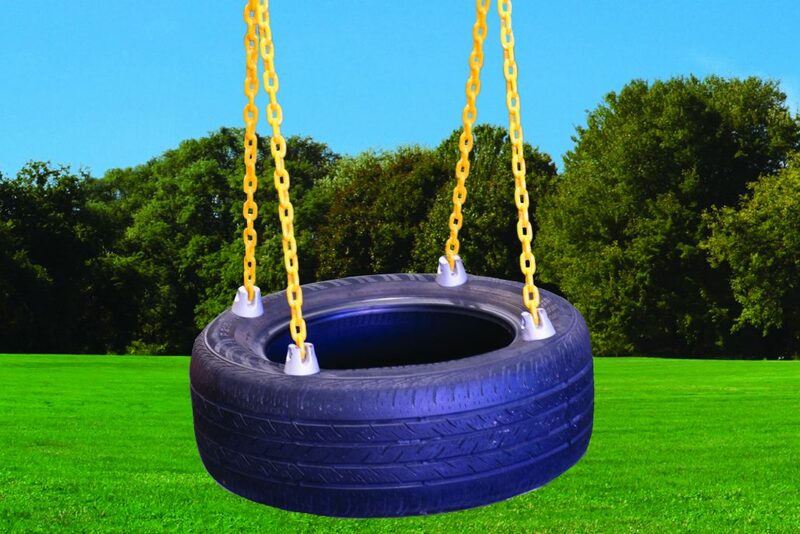 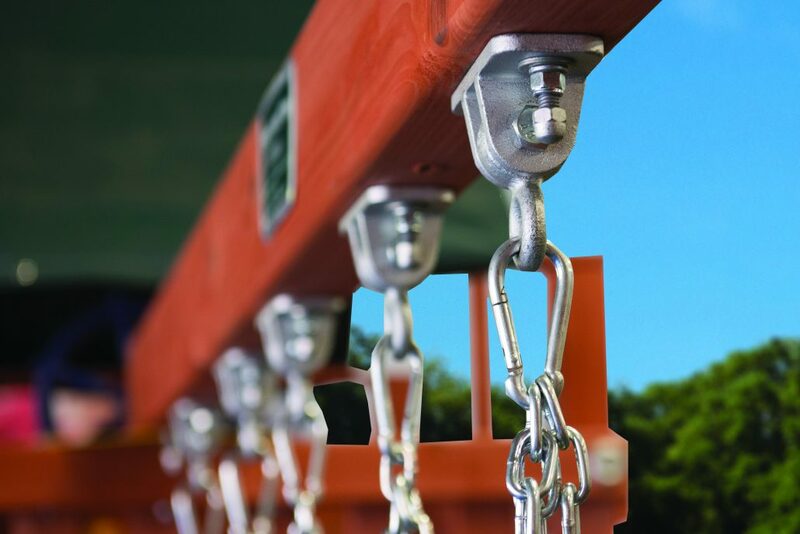 Constructed of chemical-free timber, heavy-duty galvanized hardware, heavy-duty swivel, and vinyl-dipped chains for safety, the Tire Gym is sure to withstand the many challenges kids will put it through. 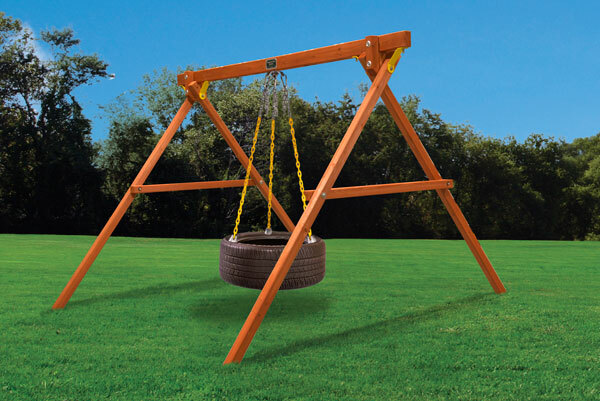 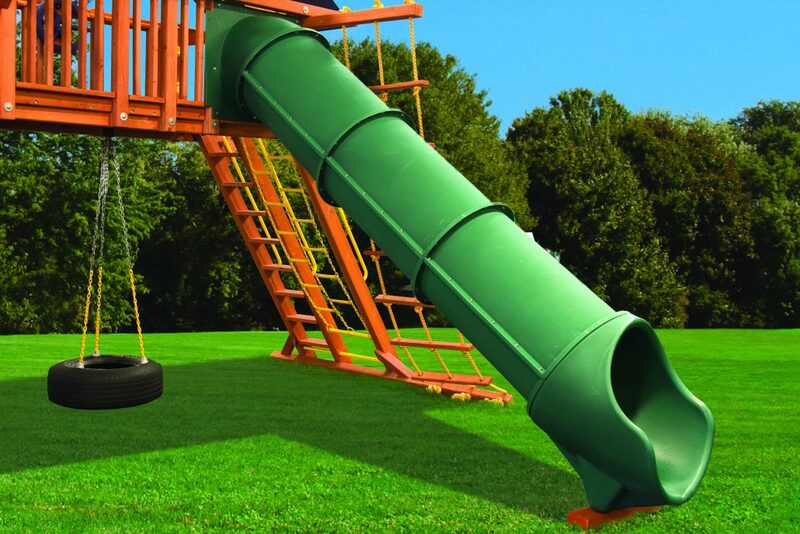 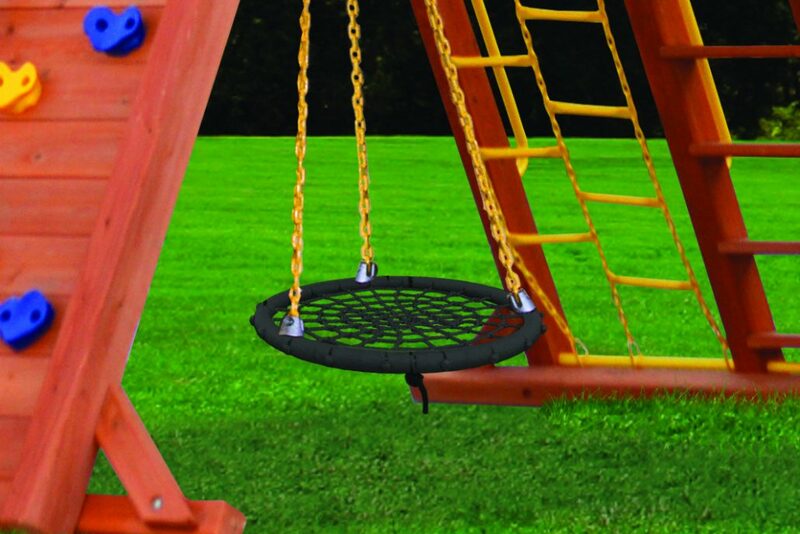 Pair the Tire Gym with one of our other popular playfort play systems where the 360 degree tire swing is not an option to give your family everything they love. 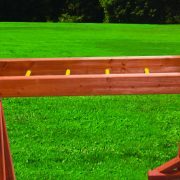 With the Balance Beam from PlayN Wisconsin in your backyard, your kids will feel like they’re on top of the world while improving their balancing skills. 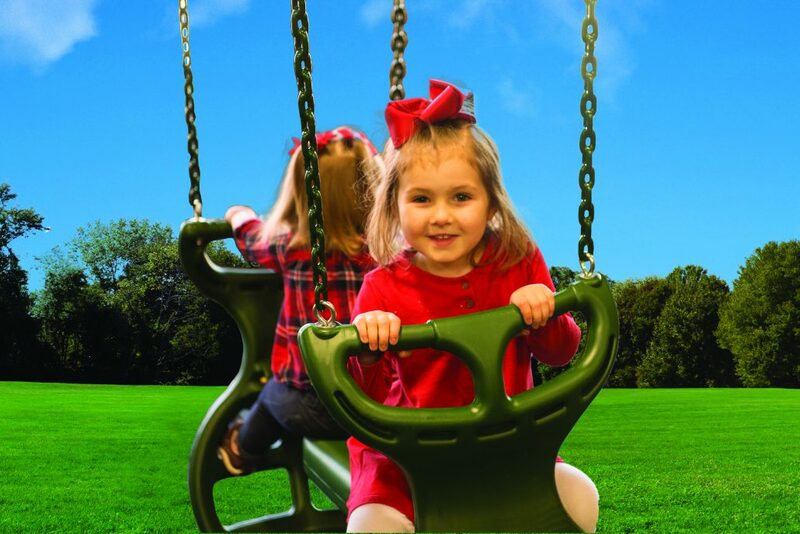 Little ones learn good balance early as they watch, copy and follow older siblings on the beam, while bigger kids increase awareness of their bodies and develop greater control over their movements. 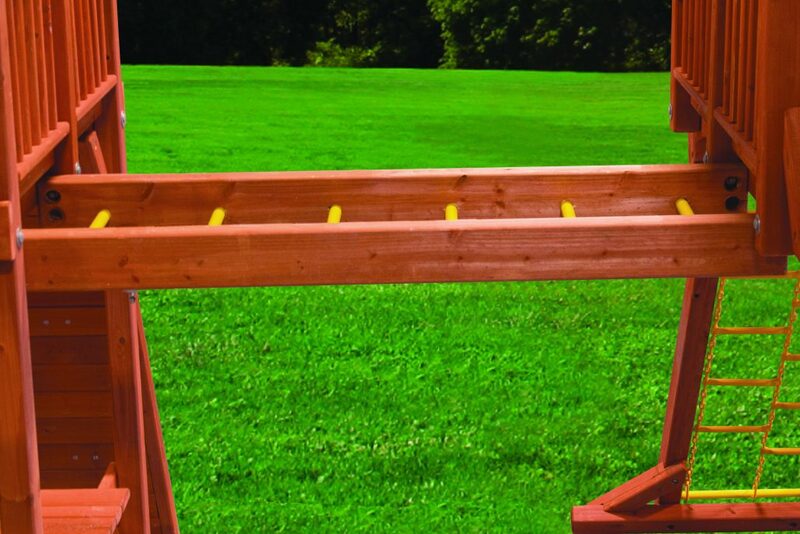 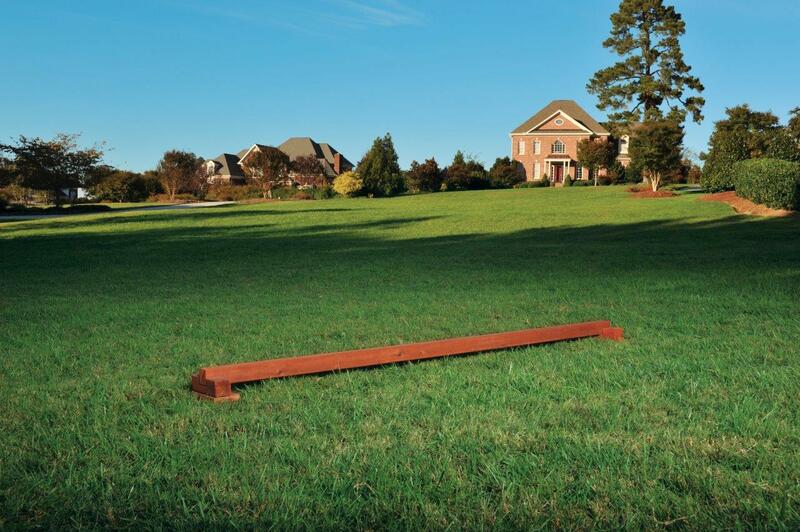 Balance beams have long been a staple of play and exercise, but they’re good for more than just playtime. 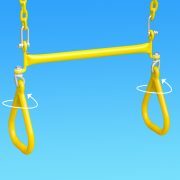 Improving balance has plenty of benefits such as giving full control over the body, making it easier to move and hold still, increasing agility, and increasing strength. 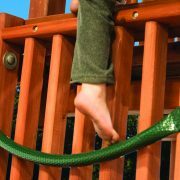 Developing good balance on the beam also teaches kids how to overcome obstacles to reach a goal, a skill they’ll use throughout their lives. 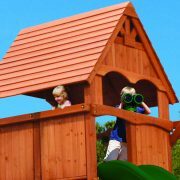 Imagination abounds in backyard sandboxes for kids from PlayN Wisconsin. 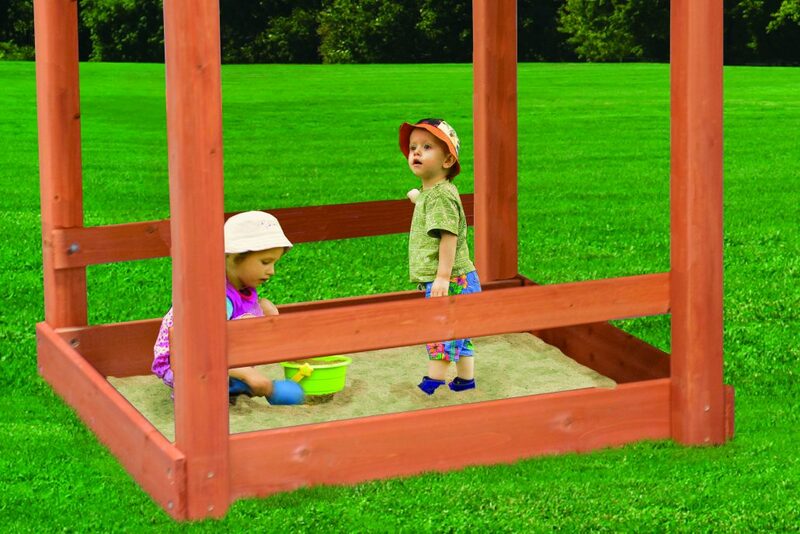 Perfect for toddlers and tikes, kids’ sandboxes offer endless imagination-building activities, promote group play and are some of the safest outdoor play equipment. 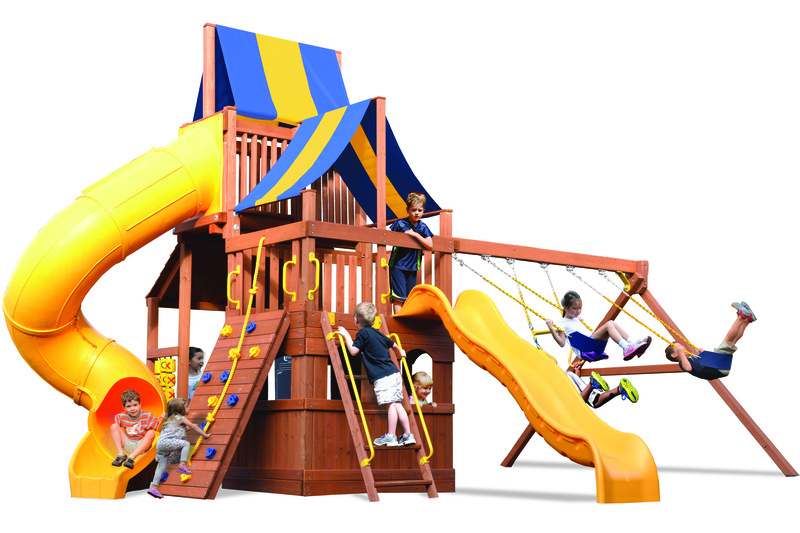 A standard feature of many backyards, a high-quality sandbox provides hours of creative play. 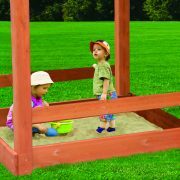 Consider the many things your children can do in a kids’ sandbox: excavate, explore, discover, dig, and draw are just a few! 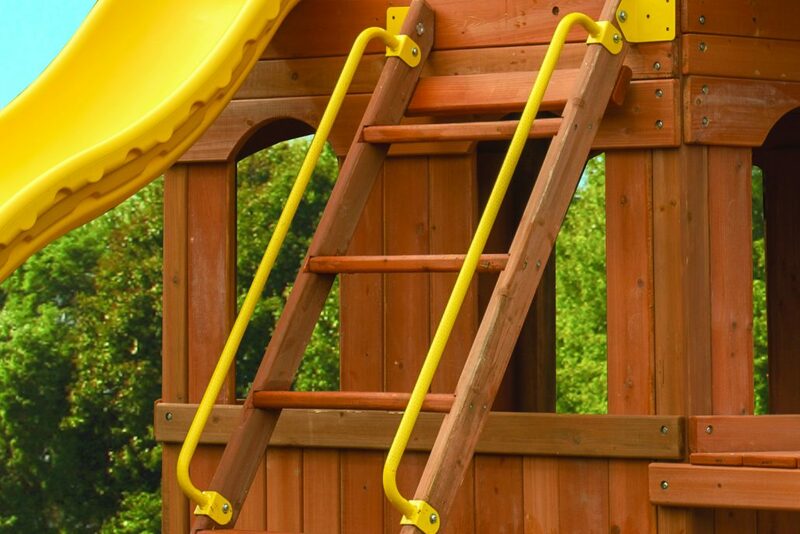 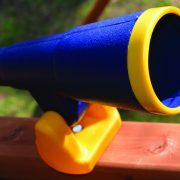 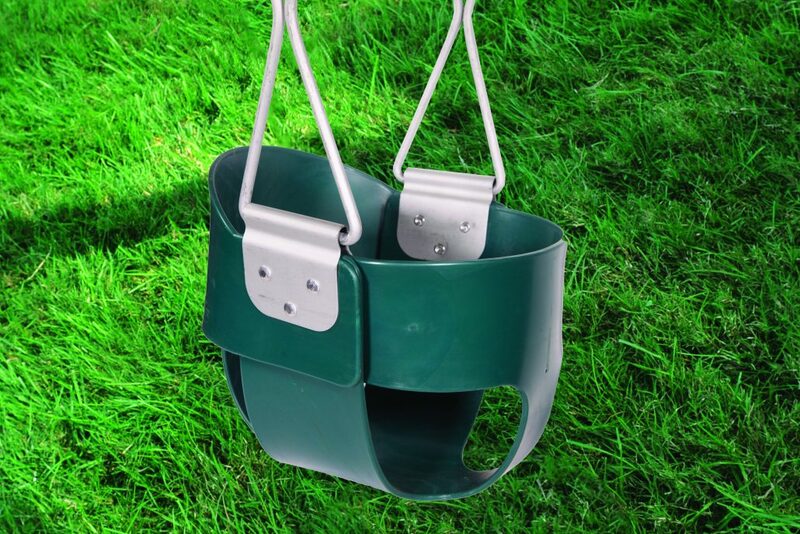 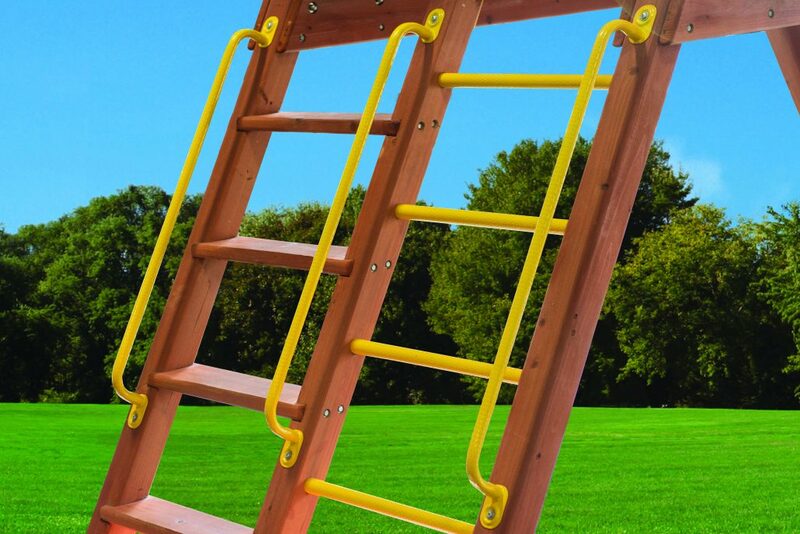 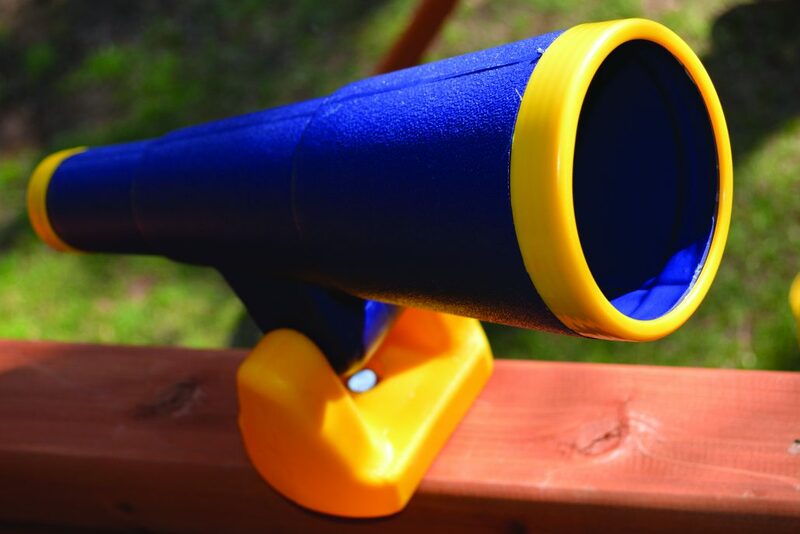 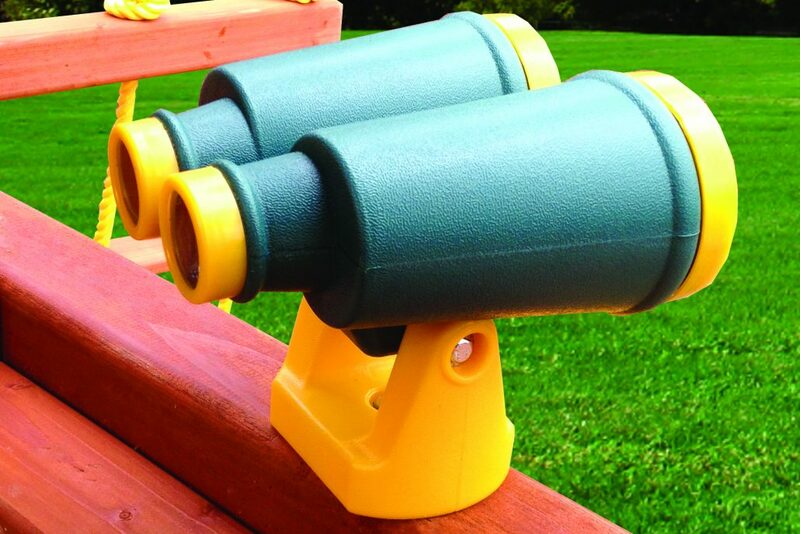 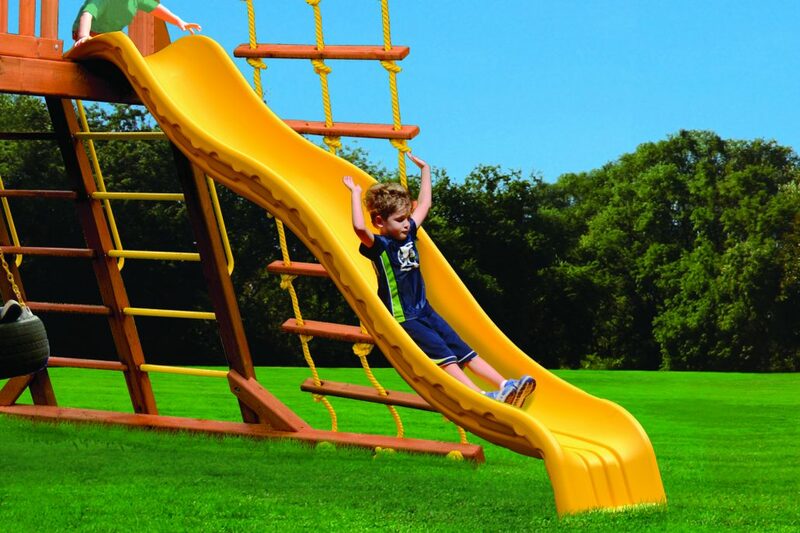 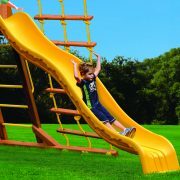 With no painful splinters, harmful chemicals, or occasional falls and bumps to worry about, you can feel confident letting your little ones play in one of the safest outdoor play equipment available. 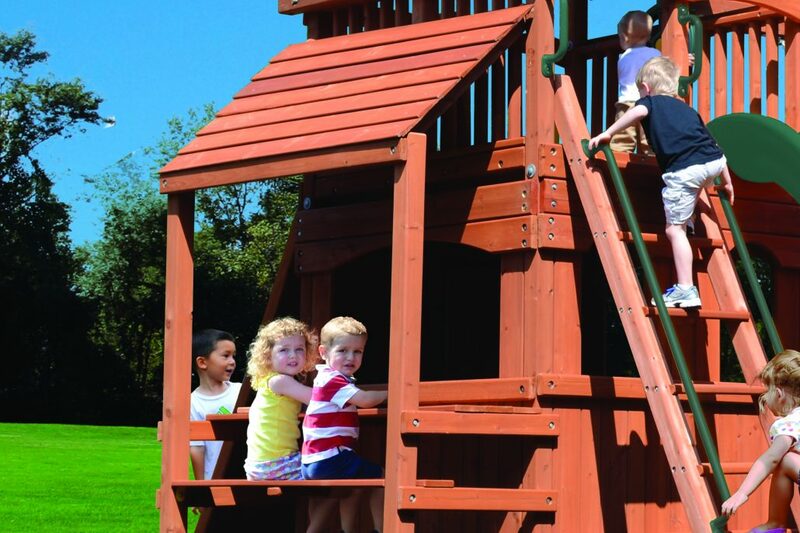 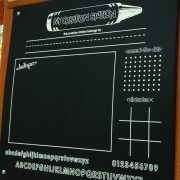 Give your kids safe, comfortable outdoor play with a sandbox from PlayN Wisconsin! 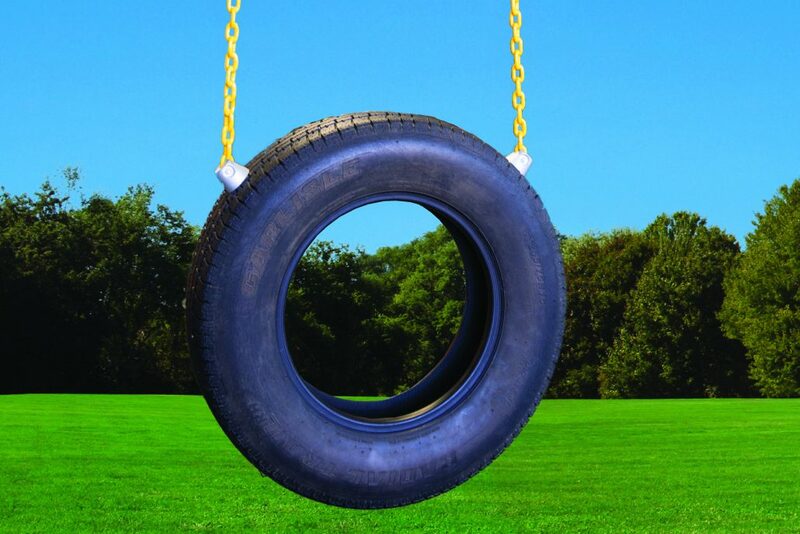 A true classic! 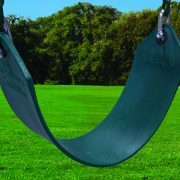 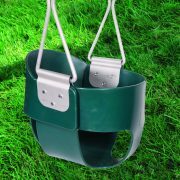 Incredible play value and affordability best describe the Swing Gym from PlayN Wisconsin! 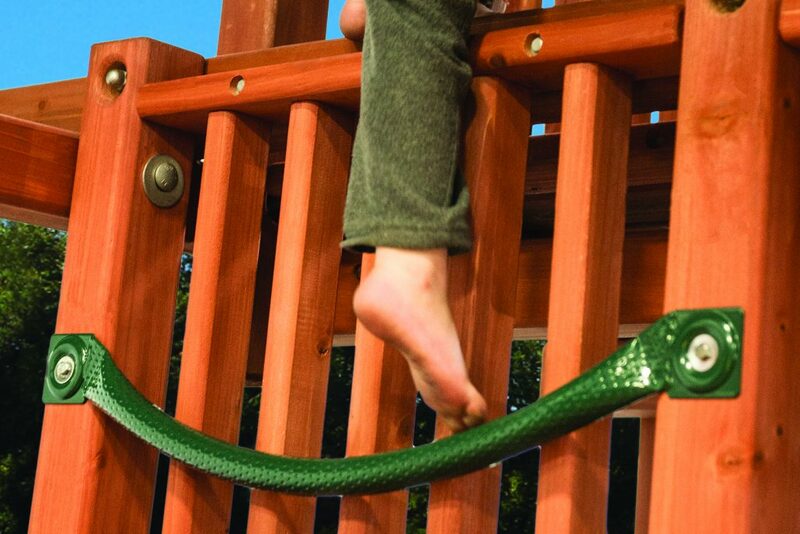 This well-built, stand-alone play system is constructed of chemical-free timbers and uses rust-proofed hardware. 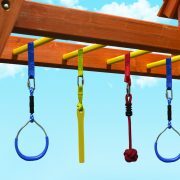 The angle-based support legs provide stability while the children swing back and forth on belt swings and trapeze bar with rings. 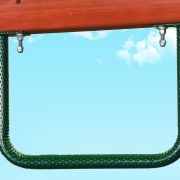 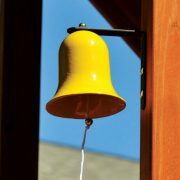 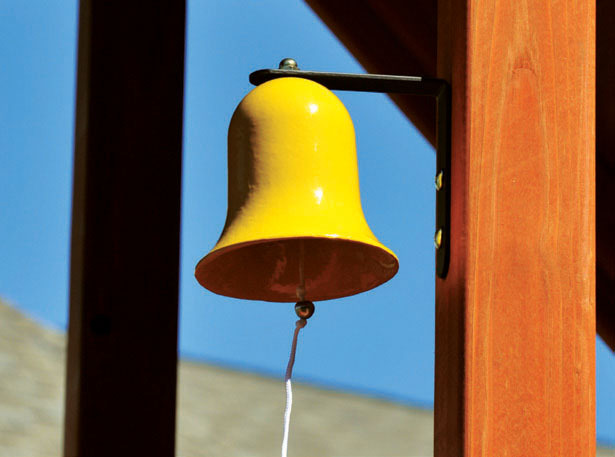 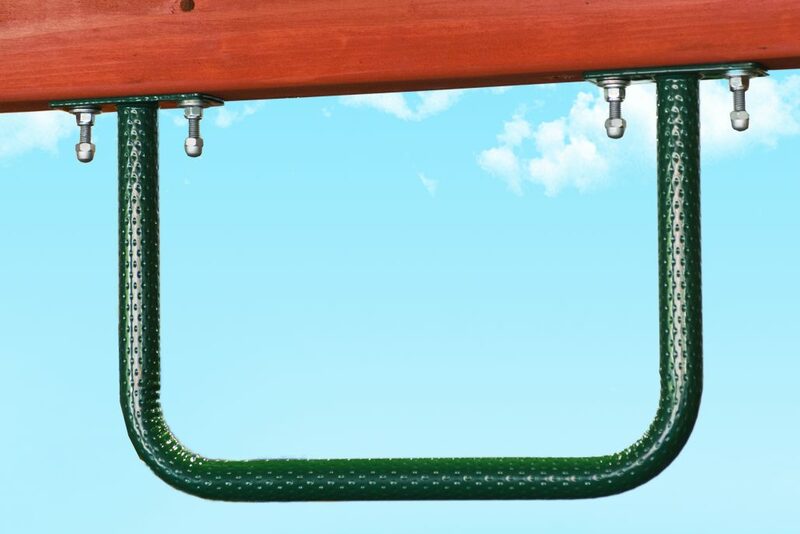 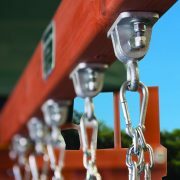 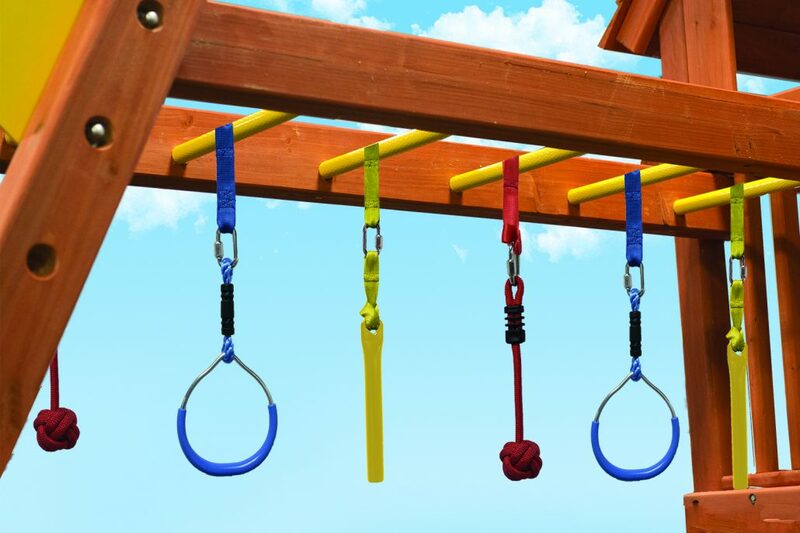 Kids will enjoy running out to the backyard to swing on the tall, 8’ high swing beam which supports the swing accessories using vinyl-dipped chains to protect fingers from pinching and insulates against extreme temperatures. 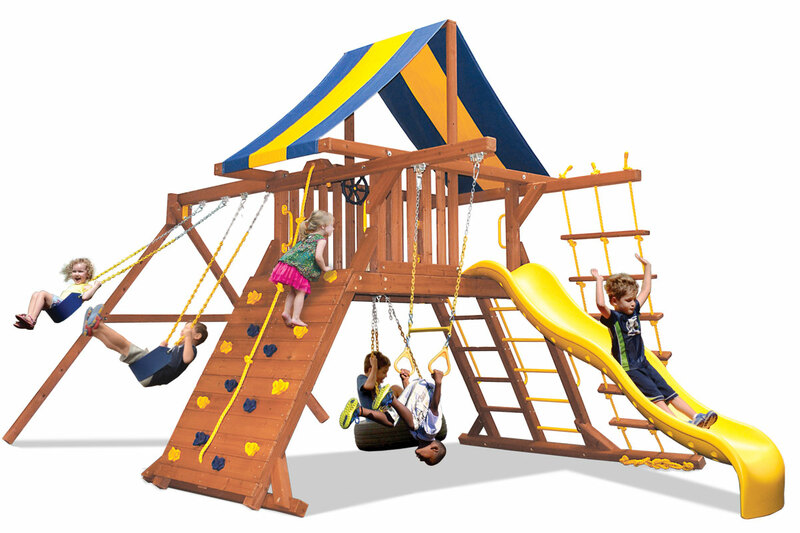 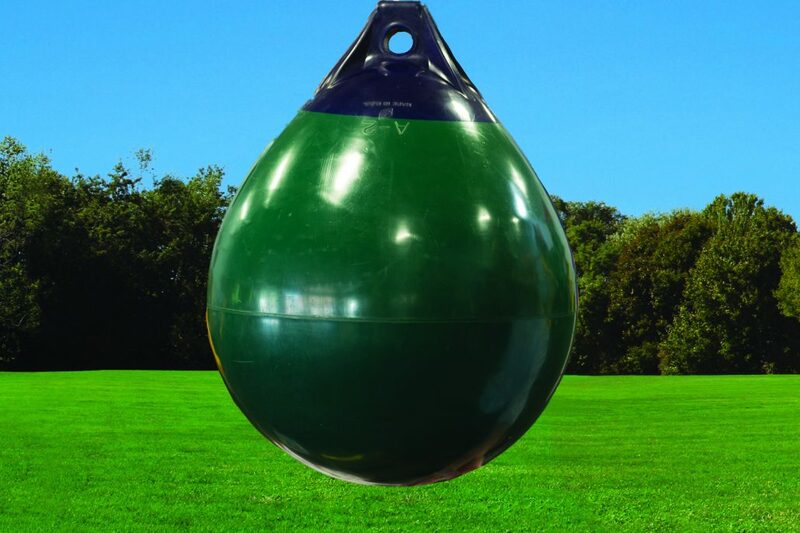 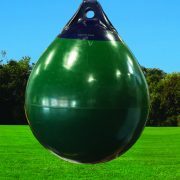 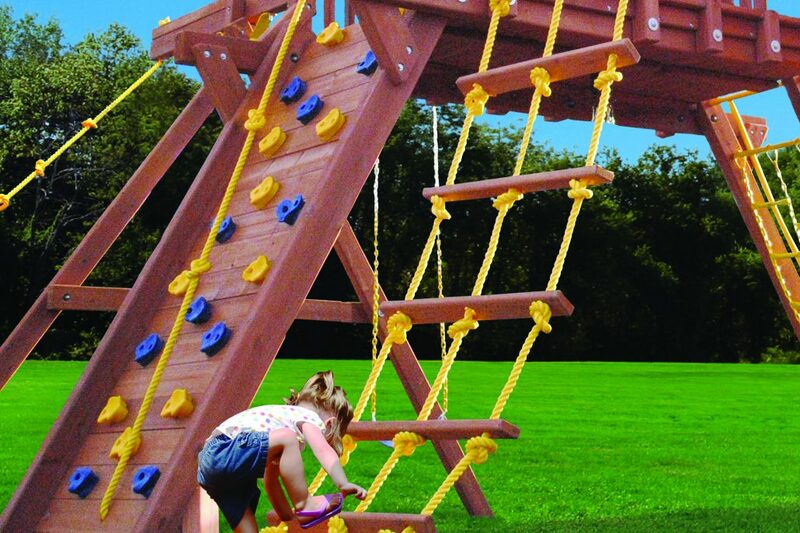 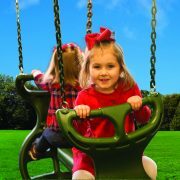 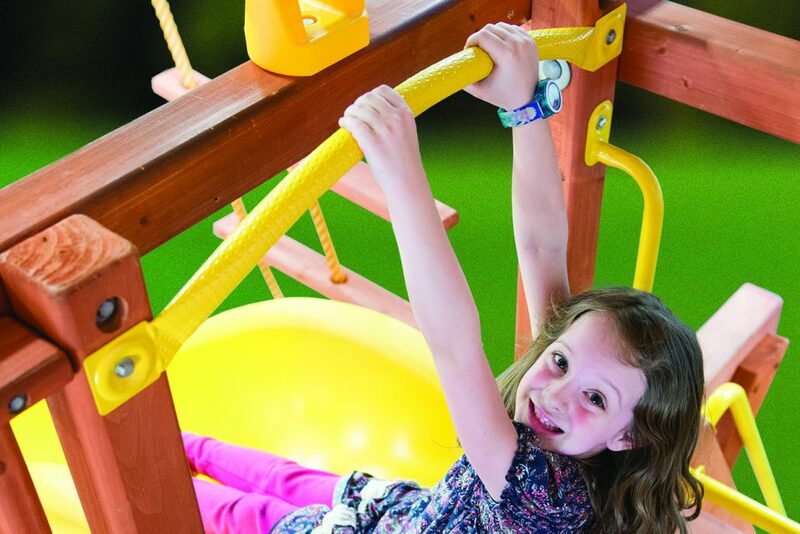 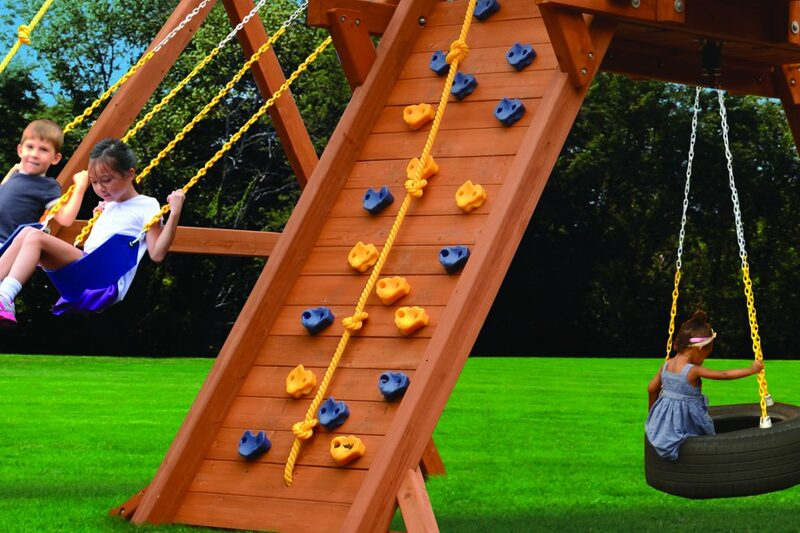 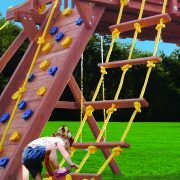 The Swing Gym from PlayN Wisconsin offers endless imagination-building activities, promotes group play, and is one of the safest play systems for outdoor fun.